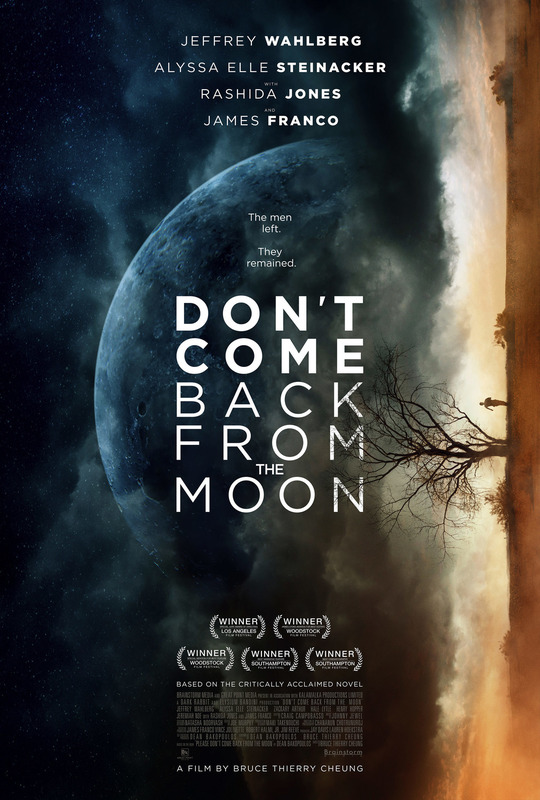 DON’T COME BACK FROM THE MOON is a story of abandonment, when all the men in a remote California desert town walk away from their families, one by one. They leave their angry, frustrated sons and daughters behind — kids who act out, engage in acts of petty burglary and vandalism, and look for love and family connection in the aftermath of their abandonment, all the while trying to understand why their fathers have “gone to the moon,” leaving them to traverse the difficult path to adulthood alone. Director Bruce Thierry Cheung talks about the novelist Dean Bakopoulos who inspired DON’T COME BACK FROM THE MOON, a frequent collaborations with James Franco, the cast also includes a beautifully understated performance with Rashida Jones and and a group of talented young actors that includes Jeffrey Wahlberg, Alyssa Elle Steinacker, Zackary Arthur and Cheyenne Haynes. 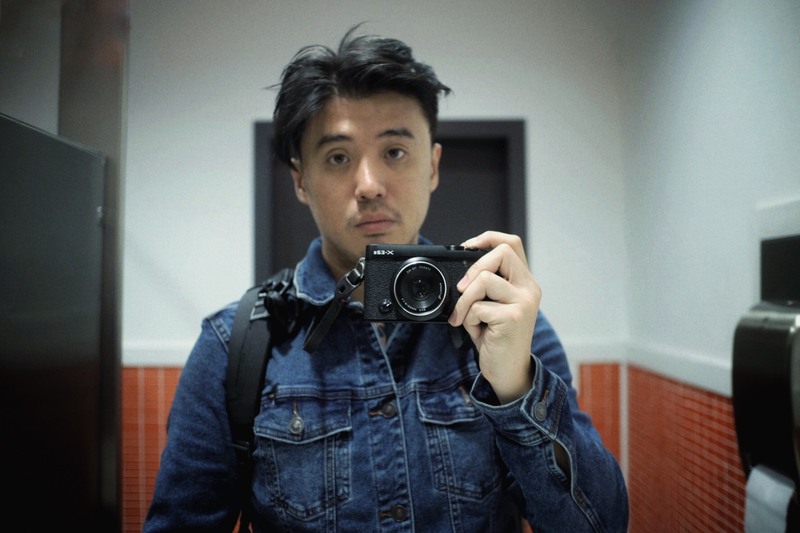 About: Bruce is a film director / cinematographer with a background in architecture. Before pursuing film, Bruce was an architect at Studio Daniel Libeskind where he designed several projects, including a redevelopment of downtown Seoul and a wind-powered art center in Germany. As an MFA student in Film at NYU, he served as a Department Fellow and a Teaching Assistant for Spike Lee. In 2010, he helped launch Opening Ceremony TV, an award winning fashion film company. Bruce is also a frequent collaborator of James Franco, serving as his cinematographer on numerous commercials and feature films. His short film, “Each Moment is the Universe,” shot on the road in Thailand, was featured in Dazed and Confused magazine and screened at the Tribeca Film Festival. This entry was posted in drama, Film Festival, Film School interview, misc by admin. Bookmark the permalink.